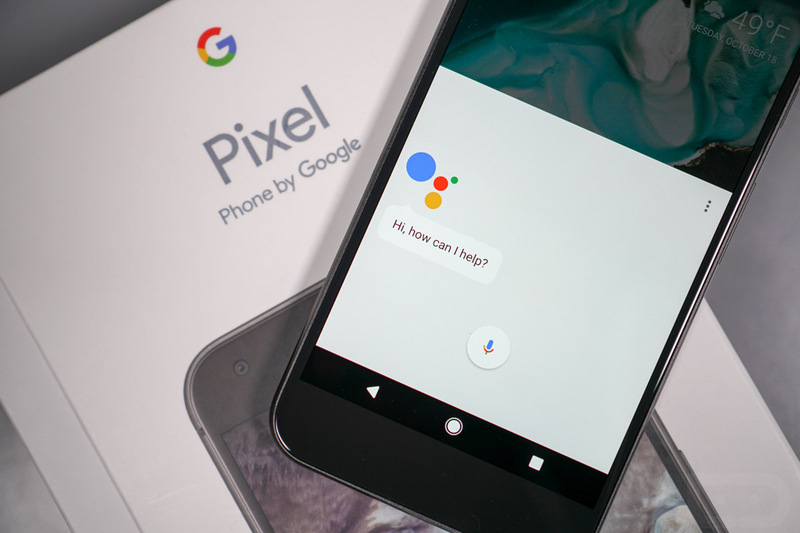 Google is really going to push the Google Assistant on its Pixel phones. You know that already, of course, because Google started off its October 4 Pixel event by talking about the Assistant and AI for a good 15 minutes before ever announcing a thing. This is the future of Google’s software advancements and with it front and center on their new phones (soon Google Home too), it’ll only get better, smarter, and more valuable the more you use it. Now, even though Assistant is still very much in the early stages of its life and potential, there are a few basics to learn if you want to get the most out of it right away. Below, we put together a short video to show off some of those basic Assistant capabilities. You won’t find it all in here, but you will get a general overview of the types of things you can accomplish. From setting location-based reminders using only your voice and deciding if you have time for one last beer at the growler shop, to adding an alarm for tomorrow, a timer for 10 minutes, and Cheetos to your shopping list, you should be able to get started after watching this.